The legendary architect will share his creative process in his online MasterClass. 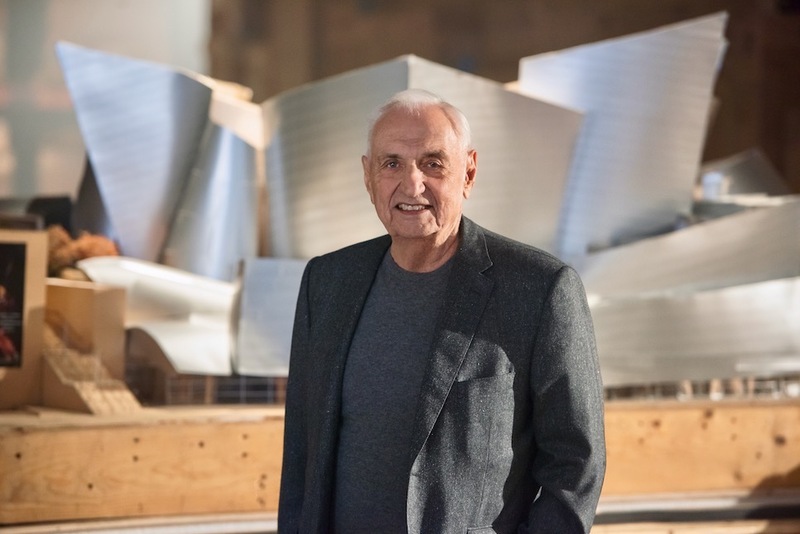 SAN FRANCISCO, FEBRUARY 16, 2017 – The online education platform MasterClass announced today that award-winning architect Frank Gehry will teach his first ever online class. Pre-enrollment for Frank Gehry’s class begins today at www.masterclass.com/fg. The legendary architect is best known for his trailblazing, modern structures, and pioneering vision for what architecture can and should achieve. His designs – including the Walt Disney Concert Hall in Los Angeles, the Guggenheim in New York, the Dancing House in Prague, and 8 Spruce Street in New York – have reshaped our cities’ skylines, and the imaginations of artists and designers around the world. Gehry has been awarded with several honors for his work including the Pritzker Architecture Prize and most recently the Presidential Medal of Freedom. In his first-ever MasterClass, Frank Gehry will share his unconventional philosophy on design and architecture. 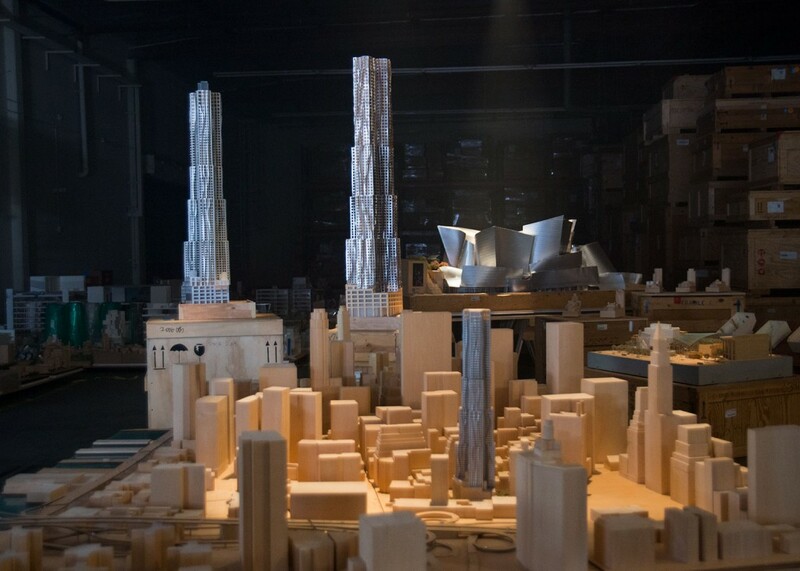 Students will be invited into Gehry’s never-before-seen model archive for a peek into his creative process. In the class, Gehry will use case studies, progressive models, and storytelling to illuminate the universal lessons learned during his 50+ year career as an artist and architect. “I have tried to give the students insight into my process – how and why I did things. I hope this gives them the wings to explore and the courage to create their own language,” said Frank Gehry, MasterClass instructor. MasterClass provides online classes from world-renowned instructors, making it possible for anyone to learn from the best. Each class offers a unique learning experience which includes video lessons from the instructor, interactive exercises, course materials, peer interaction, and more. All classes are available online for individual purchase at www.masterclass.com for $90 each. Established in 2015, the San Francisco-based company was founded on the idea that everyone should have “access to genius.” The premiere online education platform provides affordable, engaging, and inspirational online classes taught by world-renowned instructors, making it possible for anyone to learn from the best. Each class offers a unique learning experience which includes video lessons, interactive exercises, a series of course materials, peer interaction, and more. MasterClass’ current roster of courses includes Christina Aguilera (singing), Kevin Spacey (acting), Usher (performance), Gordon Ramsay (cooking), Serena Williams (tennis), James Patterson (writing), Dustin Hoffman (acting), Werner Herzog (filmmaking), Aaron Sorkin (screenwriting), Reba McEntire (country music), and Deadmau5 (music production). Most recently, the company announced pre-enrollment for Shonda Rhimes (writing for television) and Hans Zimmer (film scoring). For more information, please visit www.masterclass.com.